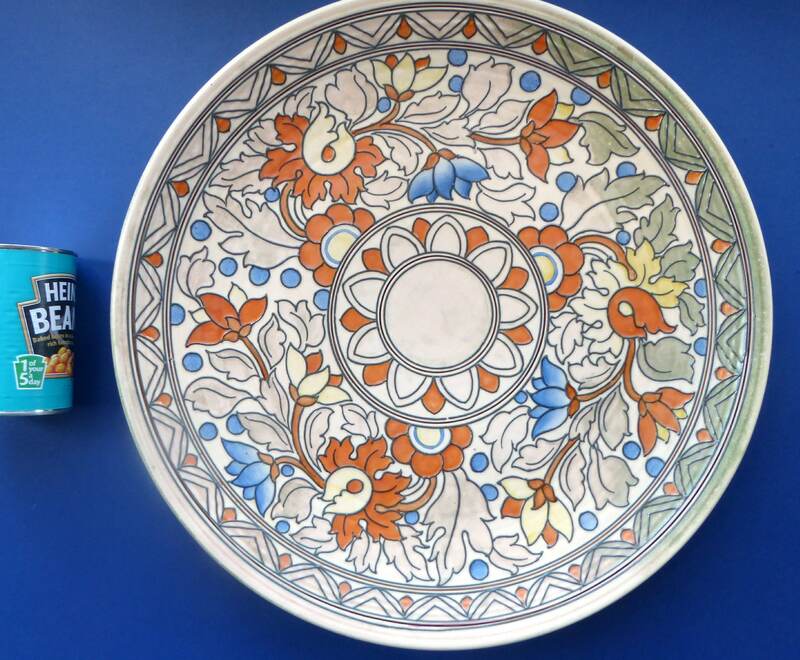 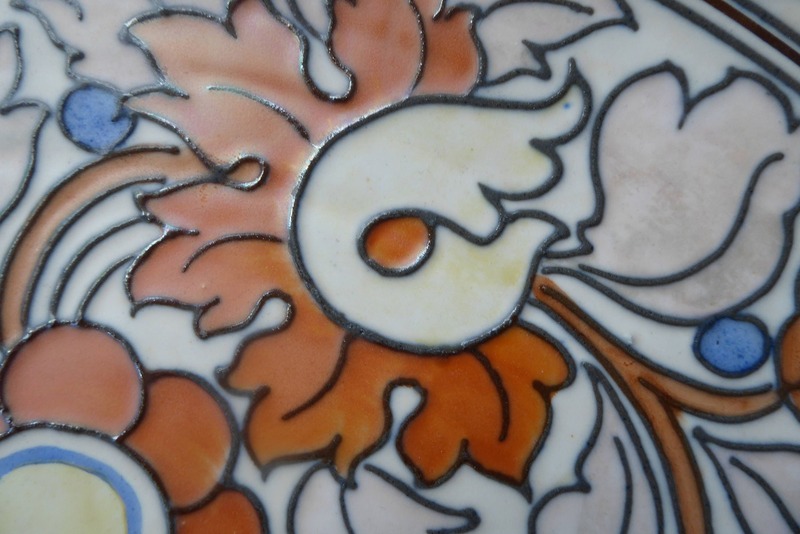 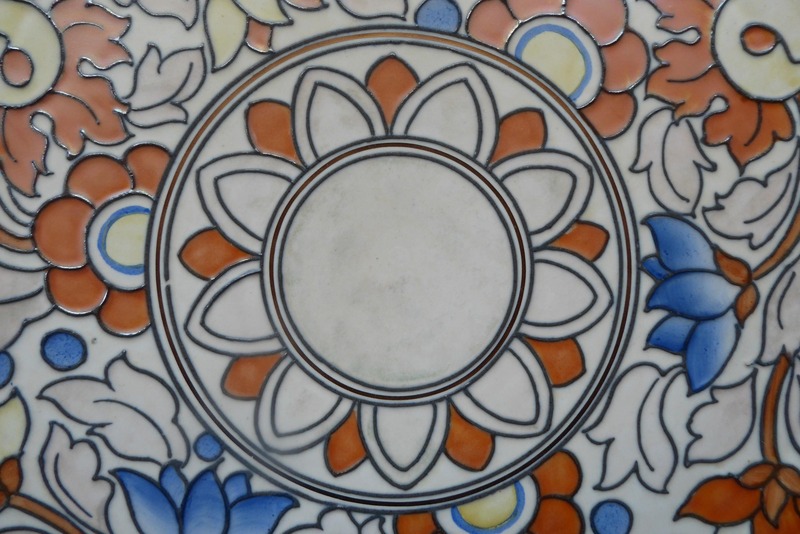 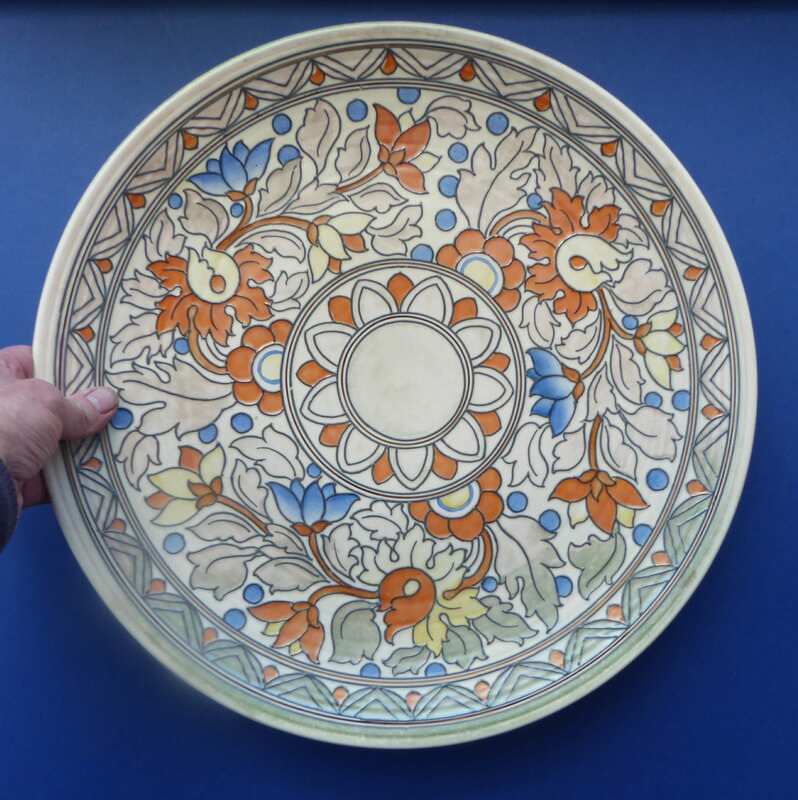 This is a gorgeous and exceptionally large charger or wall plate. 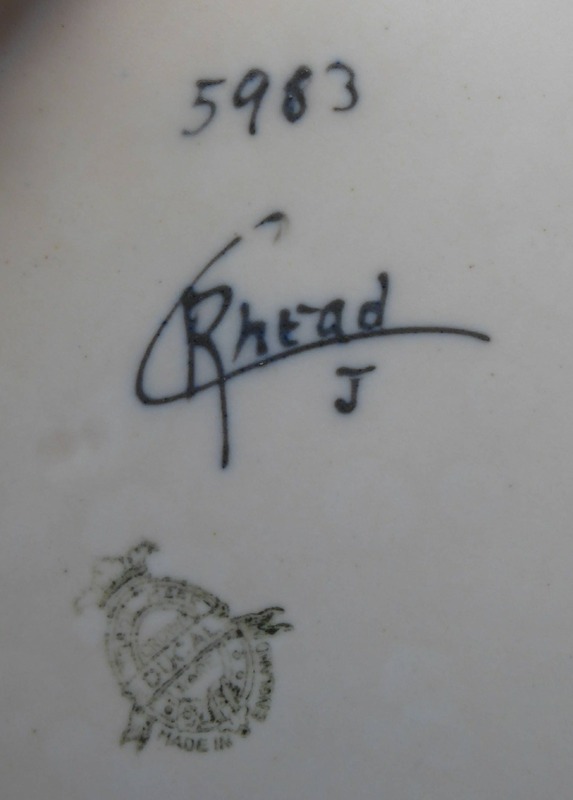 It was made for Crown Ducal by Charlotte Rhead and is fully signed on the back, as photographed. 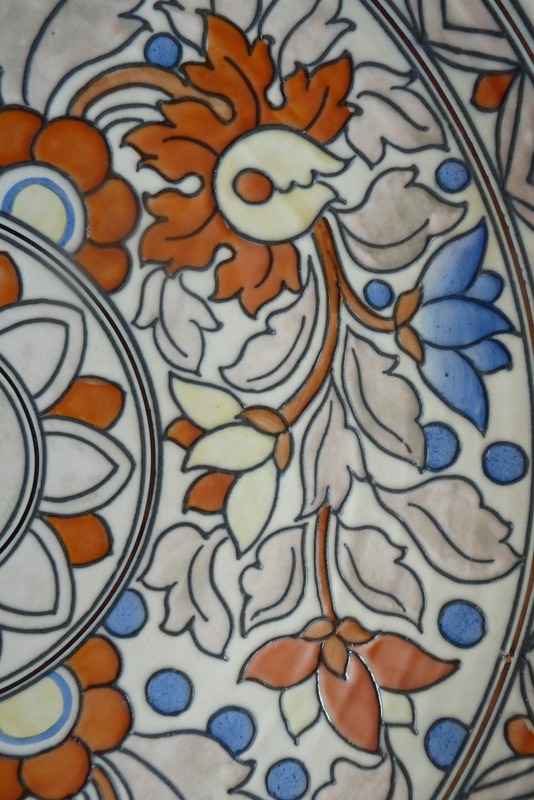 It is certainly a very pretty example with its profusion of orange and blue flowers on a cream-beige background. 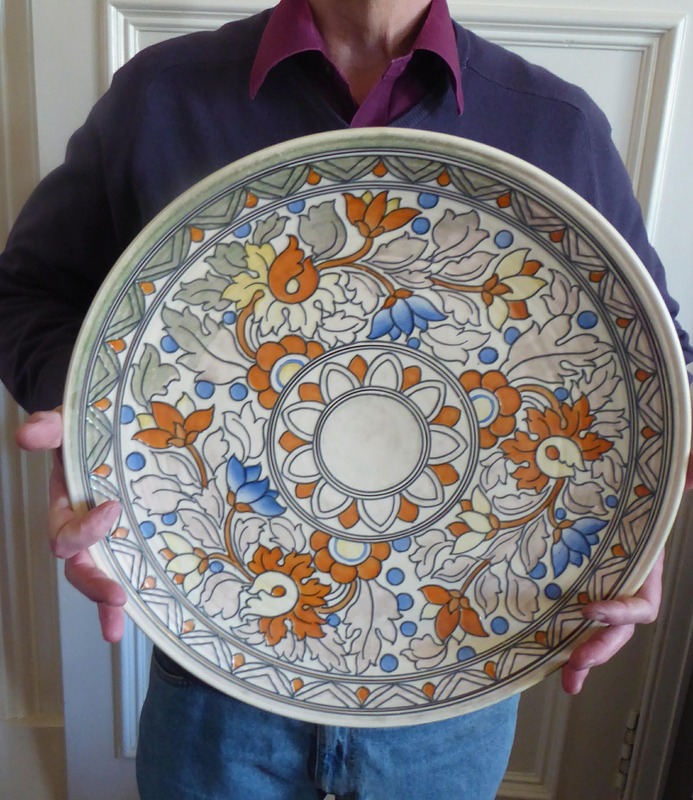 I have never seen such a large example before - and it has a diameter of 17 inches. 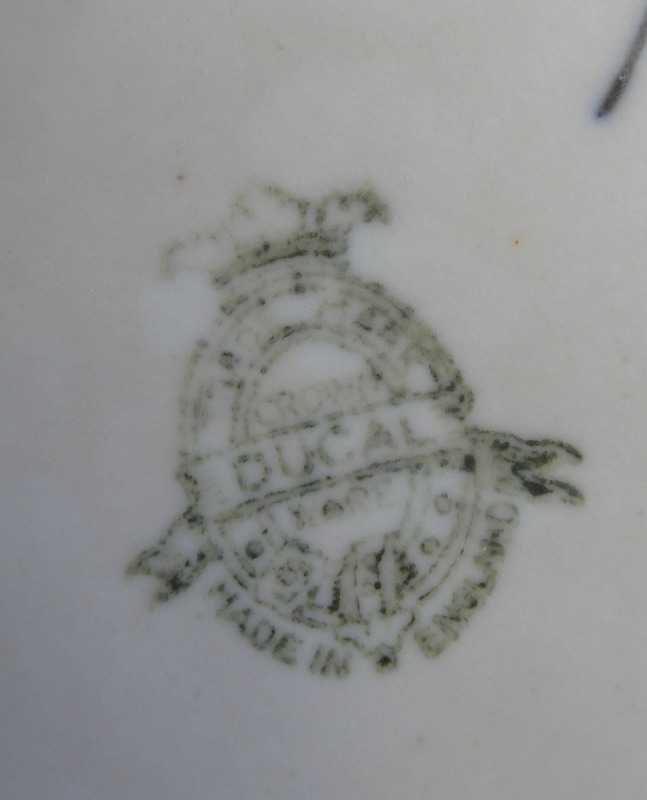 Of course, in perfect condition with no damages or restorations. 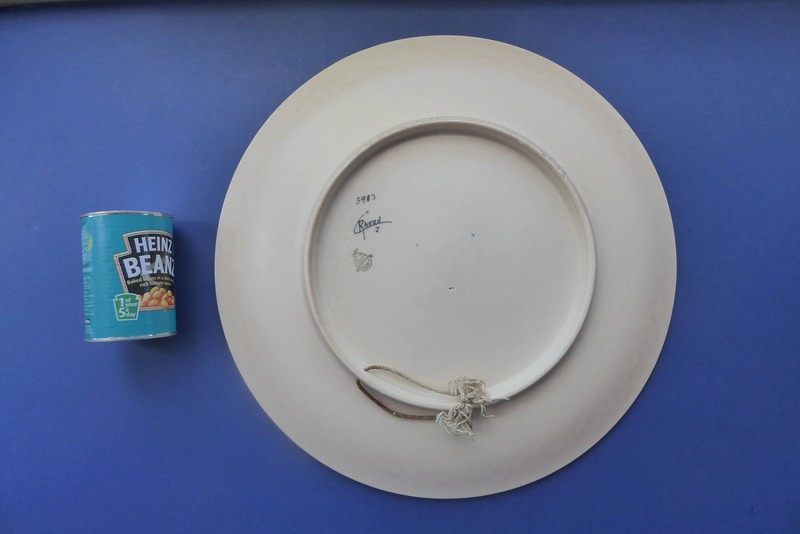 Sadly, due to its exceptional size and weight - it would have to be sent to UK addresses only.